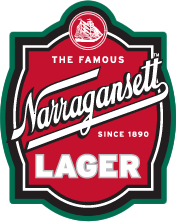 This is quite possibly the coolest idea we’ve had since bringing Gansett back. 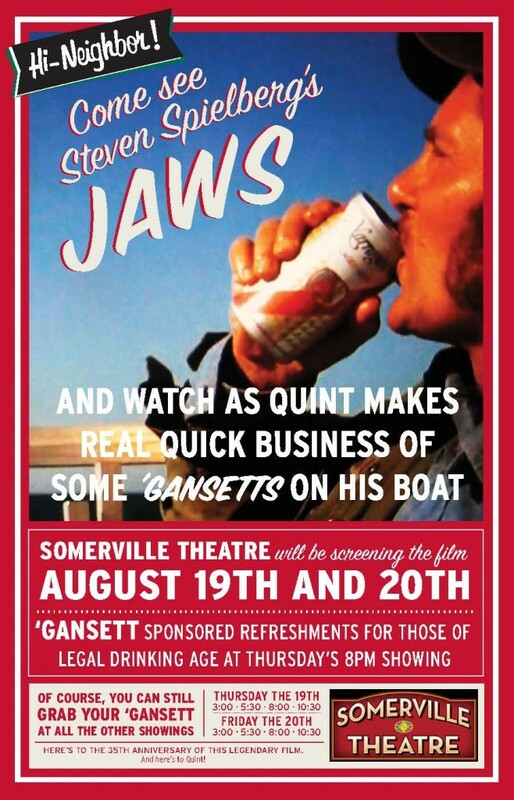 Narragansett beer and the Somerville Theatre are teaming up to celebrate the 35th Anniversary of the movie that made you fear the water. JAWS will be back on the big screen August 19th and 20th with the showtimes being 3, 5:30, 8 and 10:30 pm. To top it off the Somerville Theatre already serves Narragansett tall boys so they will be on special during the showings. You can watch Quint crush the can while enjoying your own. Now this is what we call Shark Week! The theater is located at 55 Davis Square in Somerville, MA. 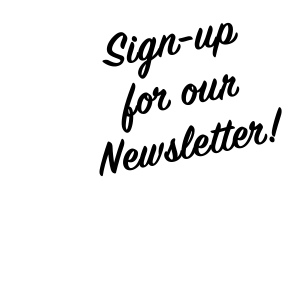 Please visit SomervilleTheatreOnline.com for tickets and more info about the theater.